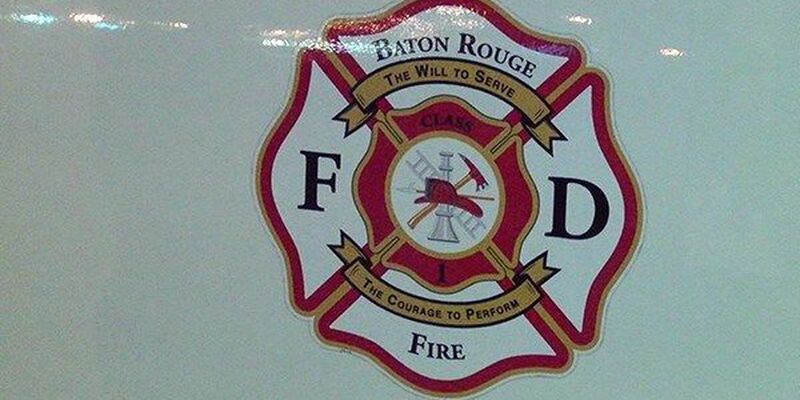 BATON ROUGE, LA (WAFB) - Police responded to a shooting on Wenonah Street Thursday night. 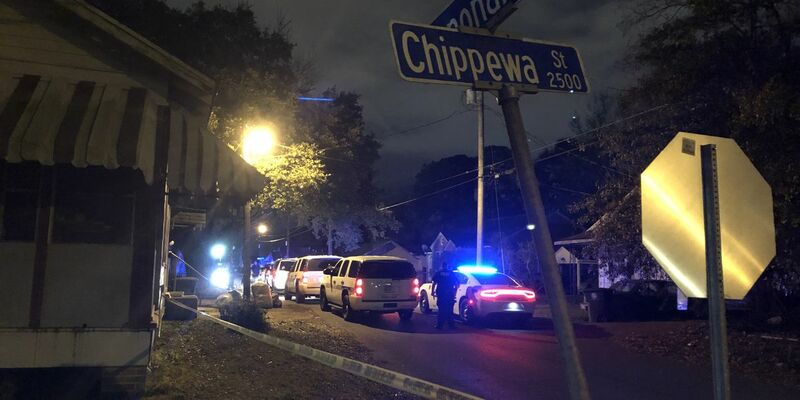 The incident happened just before 10 p.m. Thursday, Feb. 7 in the 2700 block of Wenonah Street off Plank Road between Chippewa and Iroquois. 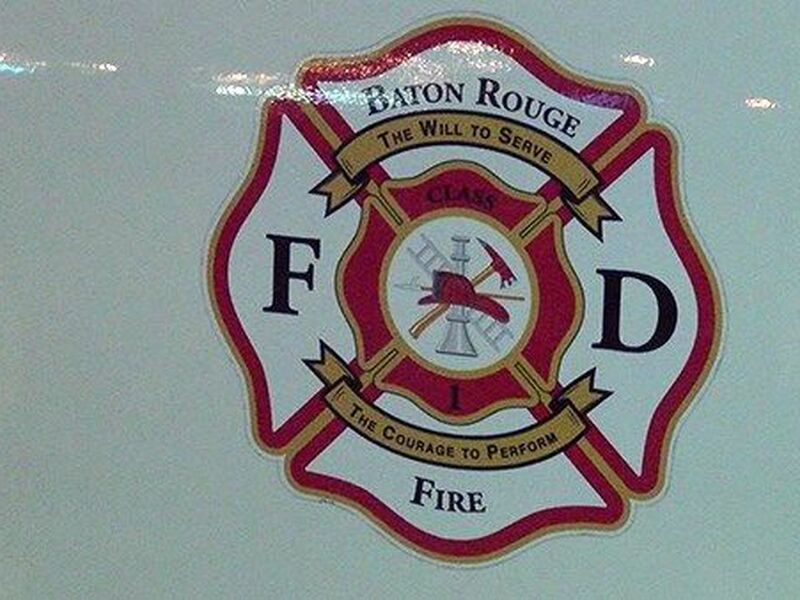 BRPD reported one person was reportedly transported to a local hospital, but is expected to survive. As of Friday morning, they had not identified a suspect or motive in the case.